You will fall in love with this amazing well-maintained property, the views are truly amazing. The owner has further updated this home since the major renovations were completed in 2010. All new UV Water System installed, new Shed, firepit, fruit trees, too many items no mention here, Beautiful kitchen with all high-end stainless appliances, gorgeous hardwood flooring throughout L/R and Bedrooms which are all generous in size. Vinyl windows throughout allow for excellent lighting. Brand New Deck just installed. The basement was fully developed over the past few years and has a really nice feel with a great kid’s playroom guest Bedroom and loads of storage space. All of your toys will fit in the Quonset which is 38’x28’. This is the perfect spot for a young family or the empty nester who wants to putter around. Make sure this is on your viewing list you will not be disappointed. Home for sale at Rural Wheatland County, Alberts T0J 0S0. 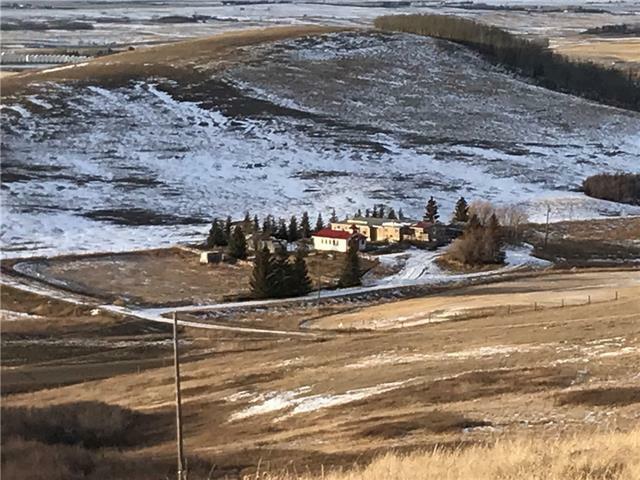 Description: The home at Rural Wheatland County, Alberta T0J 0S0 with the MLS® Number C4229314 is currently listed at $379,900.